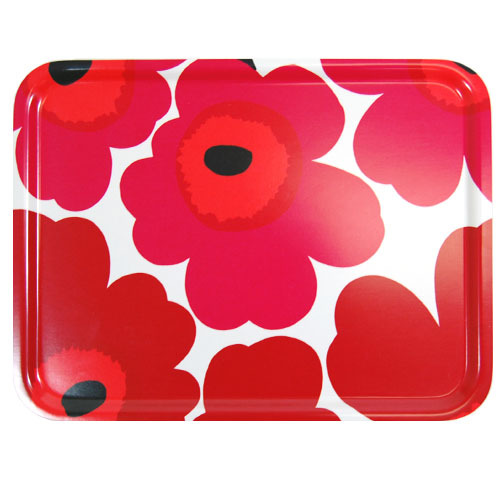 More about Marimekko Unikko Red Large Tray Bold and vibrant flowers fill the surface of this vibrant Marimekko tray. 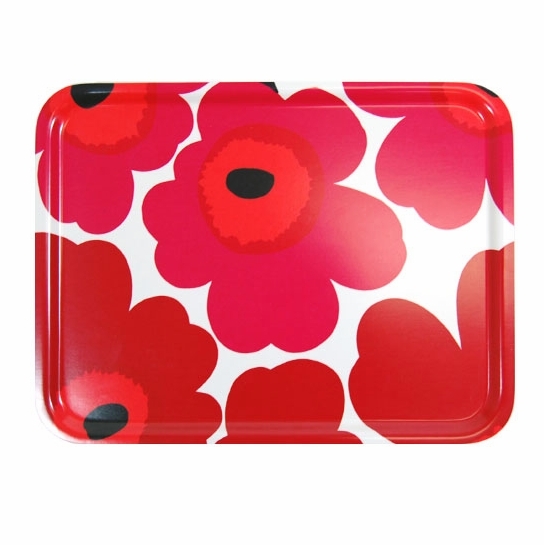 The tray features the iconic Unikko floral pattern by Maija and Kristina Isola in an fun, red color scheme. 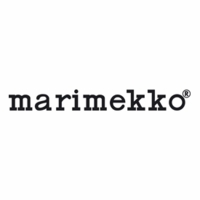 Its large size will easily accommodate a wide range of drinks and appetizers, making it perfect for any party.